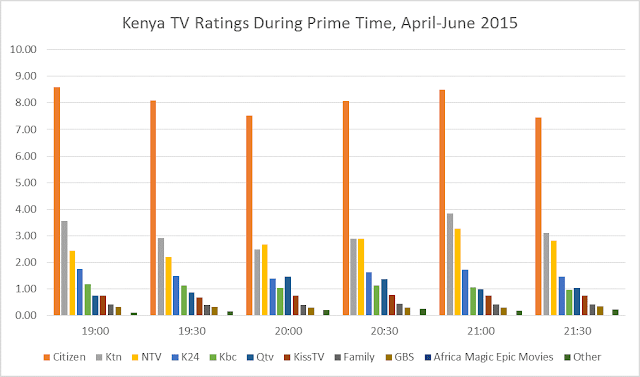 Geopoll have just released local TV ratings for the month of April, May and June and Citizen TV is still the leader. Following the transition Digital migration, most local stations were affected when they went offline for some time, but despite being off for over a month, Citizen TV still emerged as the most watched local TV station, attracting over 38 percent of viewership and the other sharing the rest. 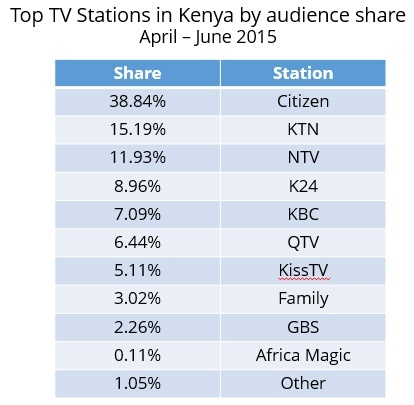 KTN came second with 15 percent while NTV, K24 and KBC closely following by 11, 8, and 7 percent respectively. This is important data for the advertisers, although it might mean nothing to viewers who only watch for the best programs the station has to offer. 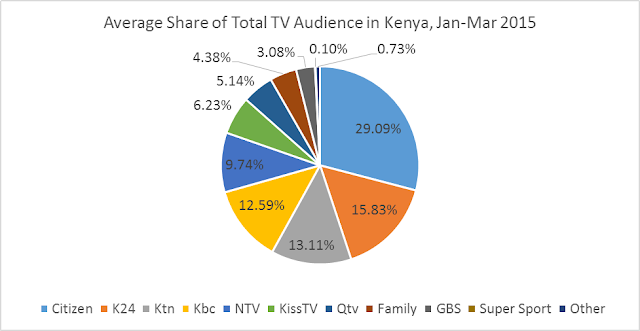 Here is a complete list of the audience share. 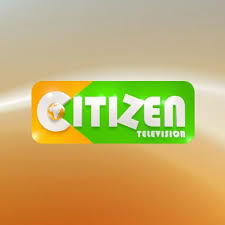 According to the data, Citizen ranked well during the 7 and 9pm during the kiswahili and english news but still does well during the day.